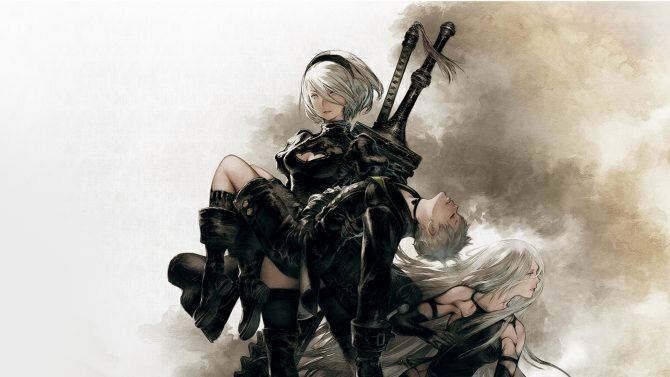 A release date for the NieR: Automata: Game of the YoRHa Edition has been officially confirmed and will include the base game and expansion. 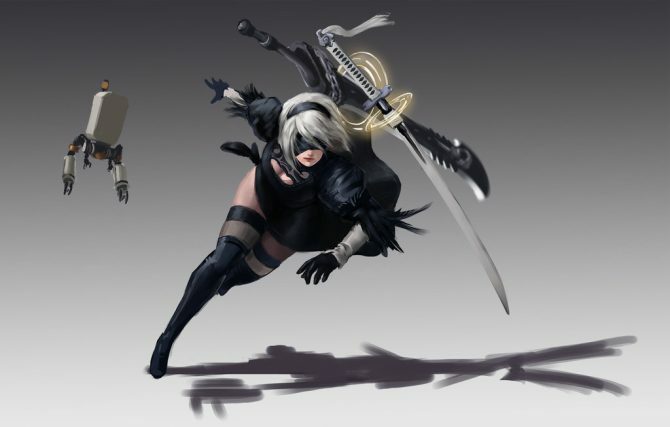 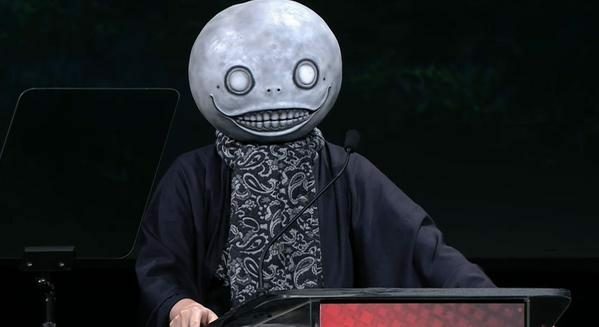 Yoko Taro himself confirmed that NieR: Automata: Game of the YoRHa Edition is on the way, but left typically Yoko Taro-style clues behind on it. 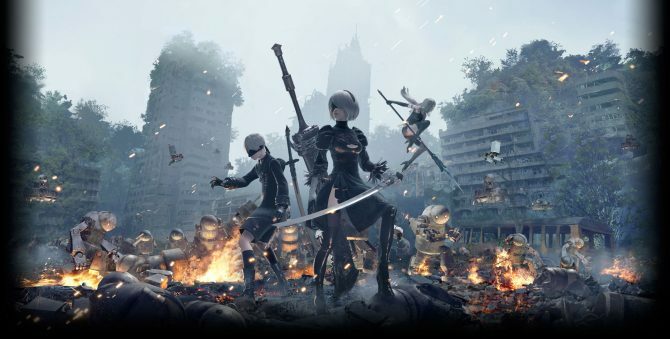 Square Enix and PlatinumGames' acclaimed action-RPG NieR: Automata has surpassed a lifetime milestone of three million in sales since launching last year. 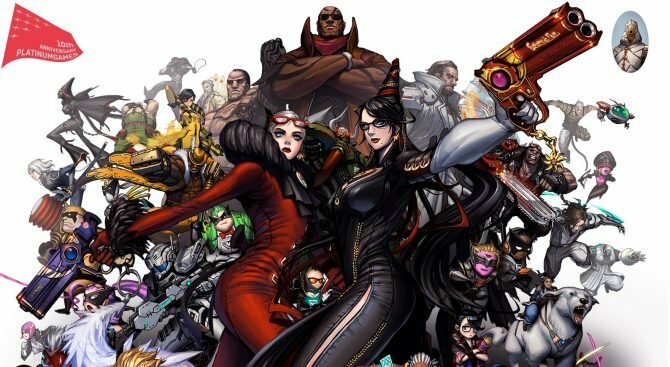 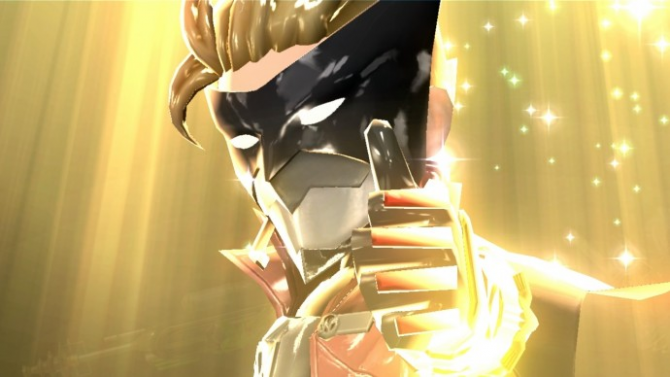 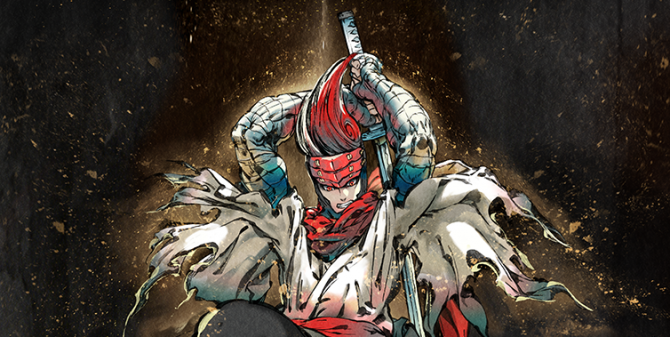 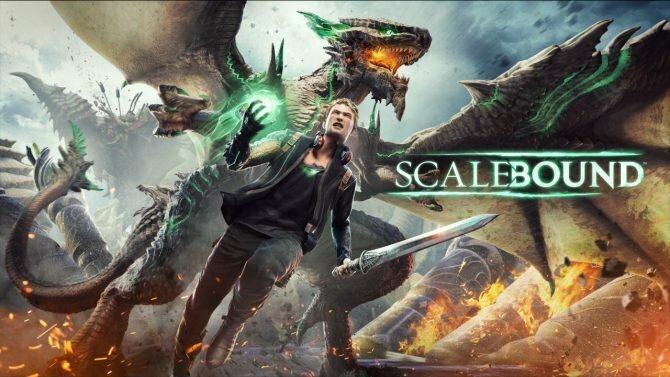 NieR: Automata and Bayonetta developer PlatinumGames has revealed its next project will be heading to mobile this summer, and is called World of Demons. 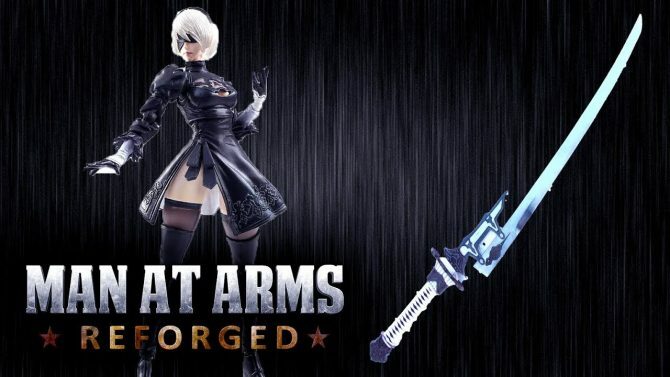 The blacksmithing YouTube series Man At Arms takes on creating 2B's iconic sword from NieR: Automata in the latest episode. 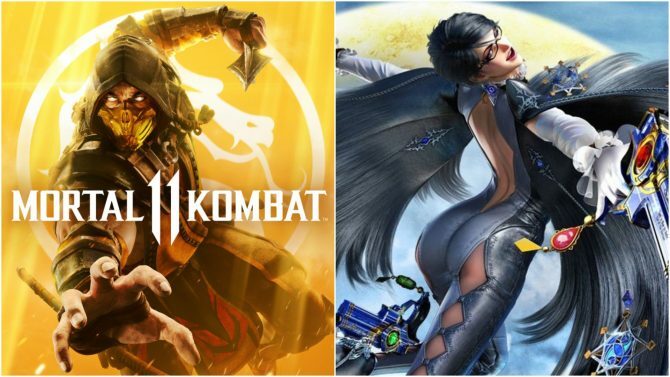 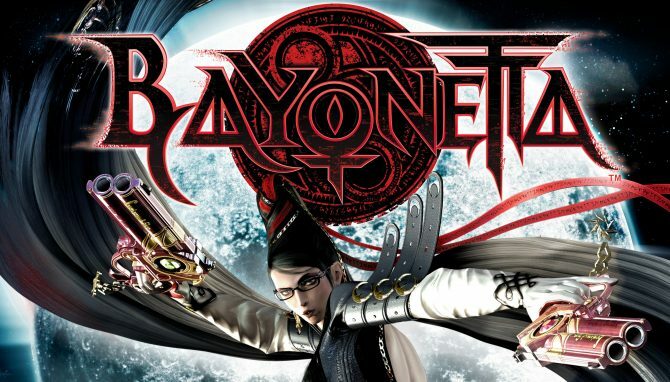 Bringing together the first two games on the Nintendo Switch, Bayonetta 1 & 2 are still an absolutely sensational pair of action experiences. 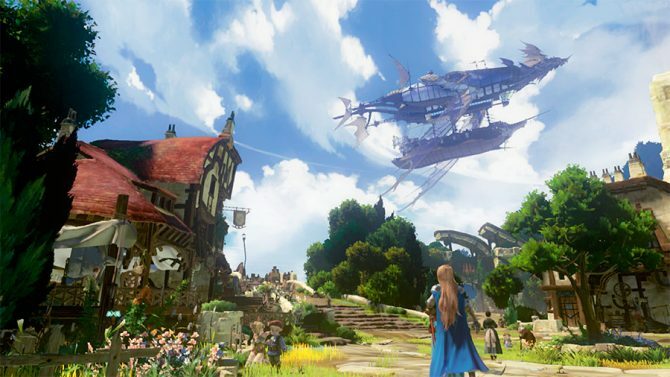 Cygames finally showcased the first direct feed gameplay of Granblue Fantasy Project Re: Link for PS4, and it looks absolutely glorious. 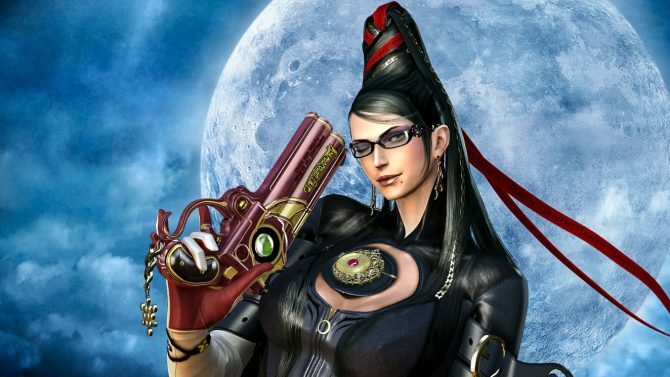 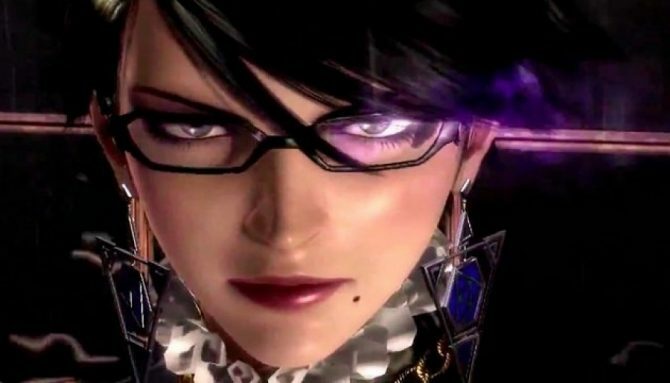 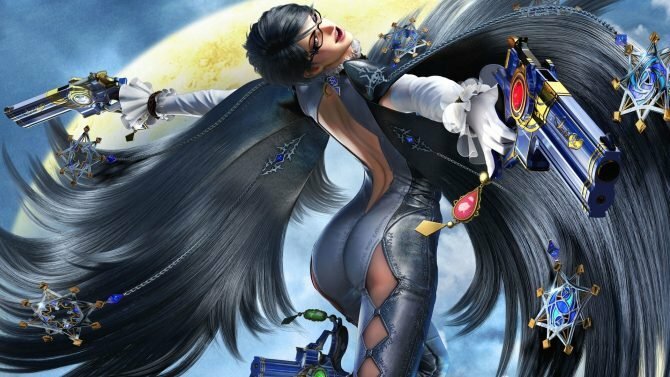 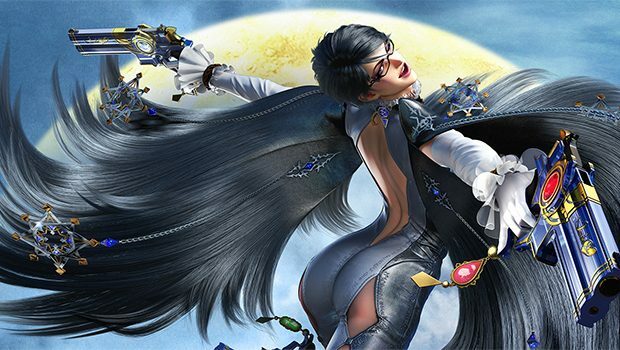 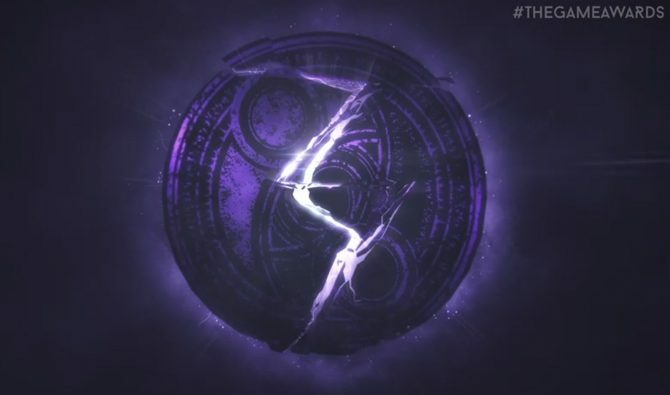 Nintendo has unveiled a few more details about the release of Bayonetta 1 & 2 on Nintendo Switch, including support for amiibo, multiplayer, and more. 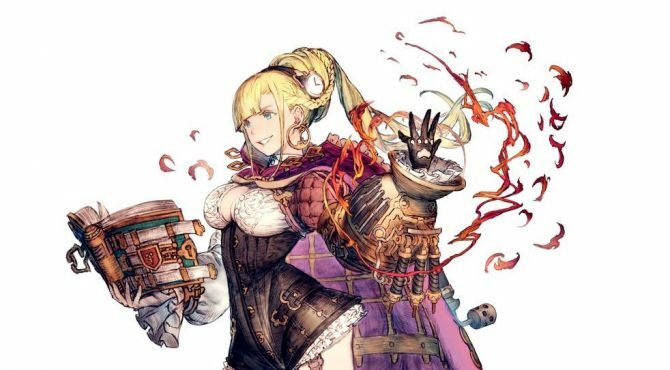 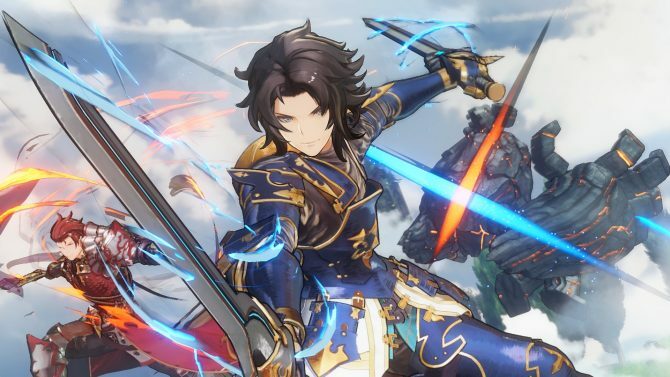 Granblue Fantasy Project Re: Link Producer Kenji Saito and Director Tetsuya Fukuhara share more information on the development of the PS4 game. 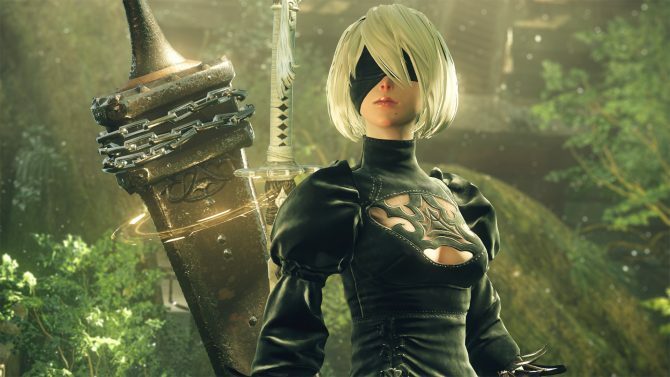 Japanese action-RPG, NieR: Automata, hits a new sales milestone on Steam after a little over four months on the market.